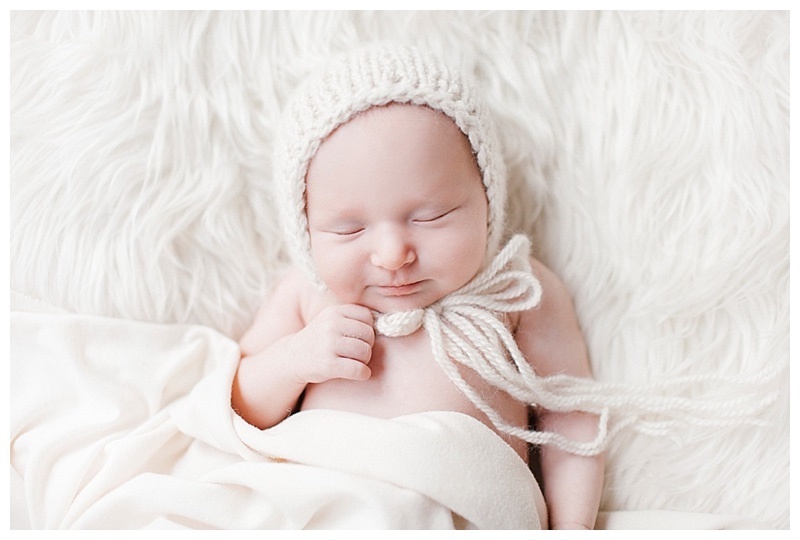 Loved adding this sweet baby girl to my newborn section on my site, she was so cute and sleepy, how could I not? 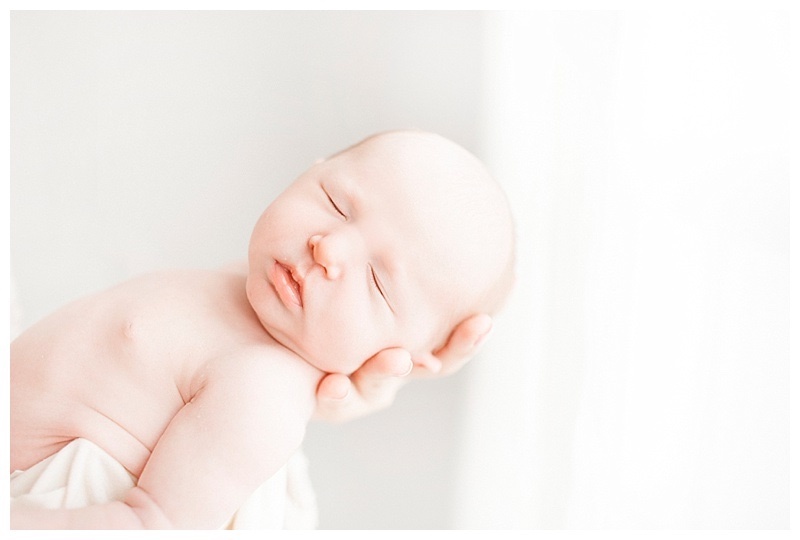 I first met this family before she was born for her mama's maternity session. 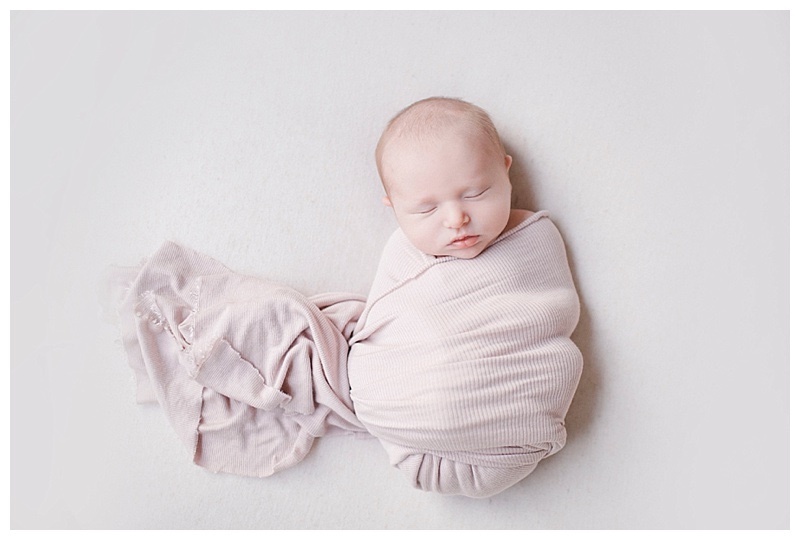 It is always such a joy meeting parents before their babies are here, photographing their bellies and their excitement for the new baby, and then getting to meet their newborn and be a part of those first two weekes of life is special. 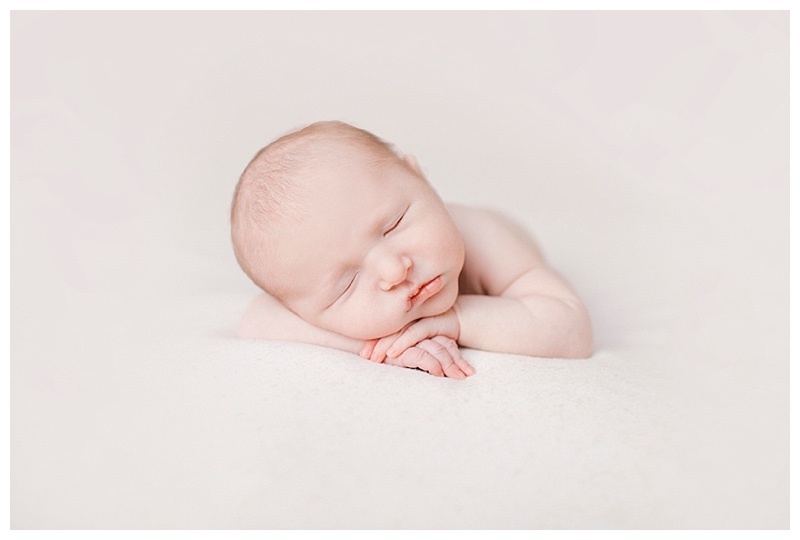 As with all newborn photography sessions, I love staying with natural posing, using netural tones, really keeping it fresh and organic looking. 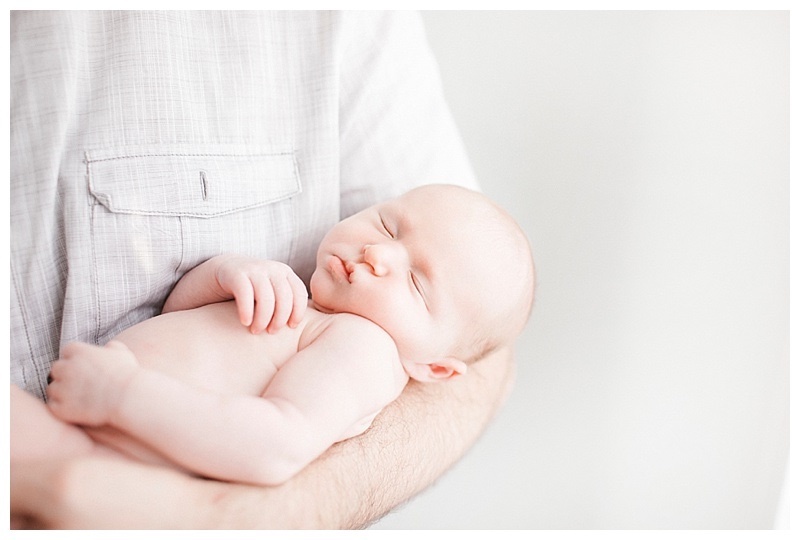 Some of my abosulte favorite are the newborn pictures in mom and dads arms. 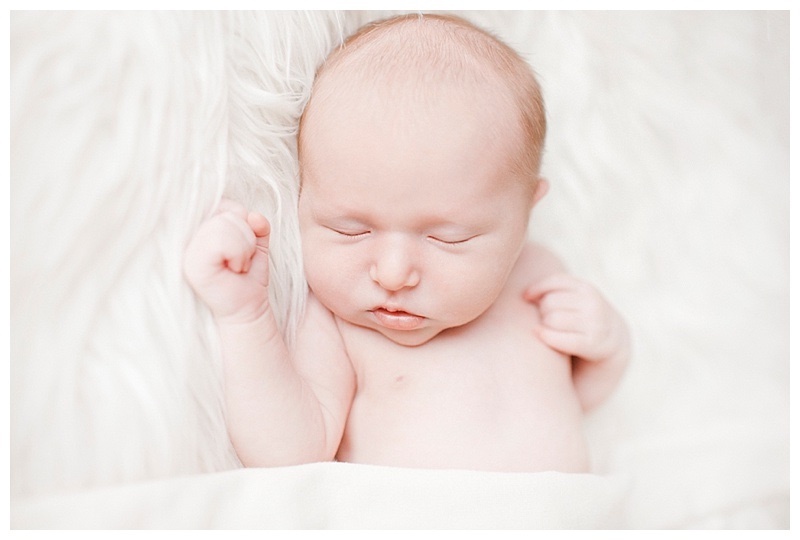 Here are some highlgiths of her "newborn photography" debut!